Simalai D4 Wi-Fi Dosing pump, innovative wireless dosometric pump for the planned administration of liquids on a sweet or marine holiday. The Simalai D4 is an innovative dosimetric pump that allows for the programming of the administration of liquids (for example, supplements for marine tanks or freshwater fertilizers, etc.) Through an app for mobile devices, both system and Android. 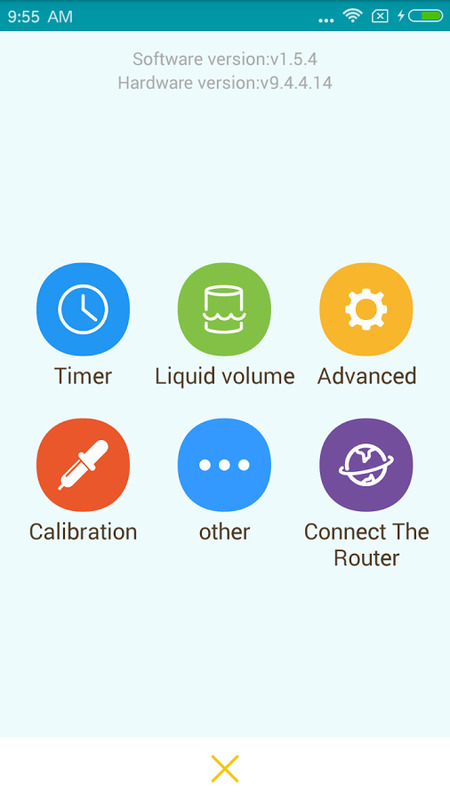 The pump connects to the mobile phone via the wireless home network and, once connected, it is possible, through the appropriate app, sets all the parameters for the administration of liquids. 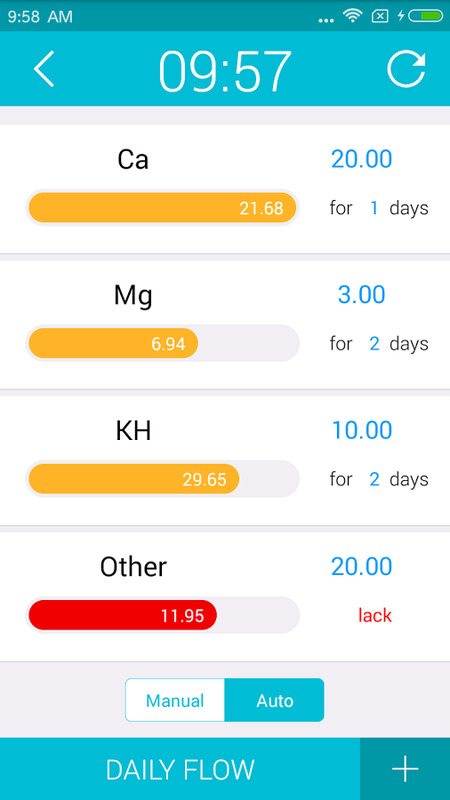 The app also gives the possibility to select, among the many parameters, the times in which one is of the 4 channels must administer the component; it is also possible, after indicating the capacity of the individual users as regards the pump, is a fact that generates an alarm warning; it is also possible to choose whether or not to view the quantity of liquid still available on the individual channels. It is also possible, of course, to set the amount of ml of liquid that must be fed into the tank at each administration. It is also possible to set and, moreover, the frequency (ie every how many days) with which each channel must administer the liquid of each channel. The application also shows a video of the remaining days of administration before the amount of liquid in the canister terms (see the screenshot below). 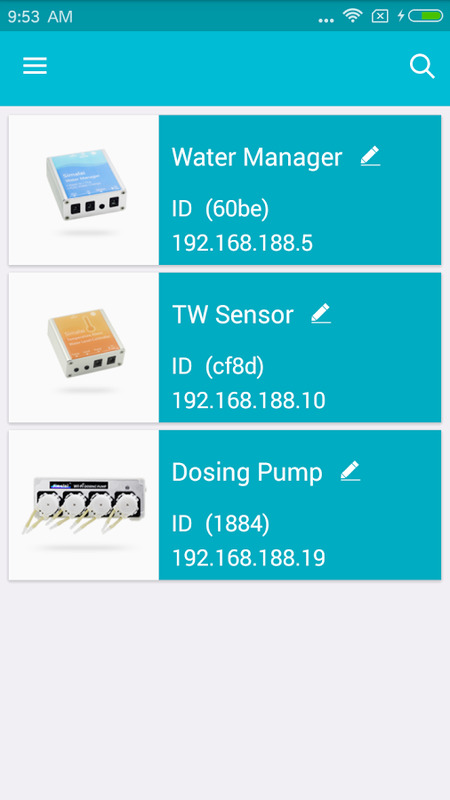 The application also provides a series of useful tools that allow you to control the full potential of the metering pump. The pump is moreover, it is in vertical position that horizontal.